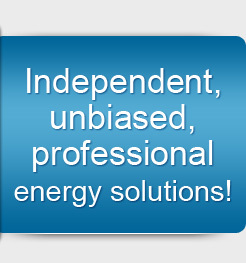 Many clients realize it is more efficient to have their energy procurement needs managed by experienced professionals that are in the market and regularly interacting with the various parties involved in energy procurement transactions. Those who are not “in the market” on a continual basis often find the requirements of an effective and competitive procurement effort to be time consuming, confusing and can be a distraction from core activities. This often leads to an ineffective process of being a “price taker” by just buying the way you did last time due to familiarity and time constraints. Axsess can help you pro-actively establish goals and objective and exectue to them.